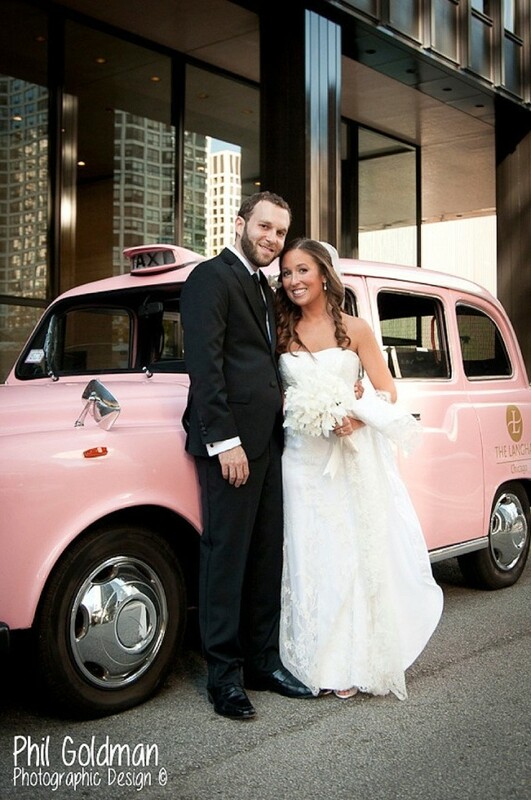 Sarah and Jared had a lovely fall wedding last year at The Langham Chicago. 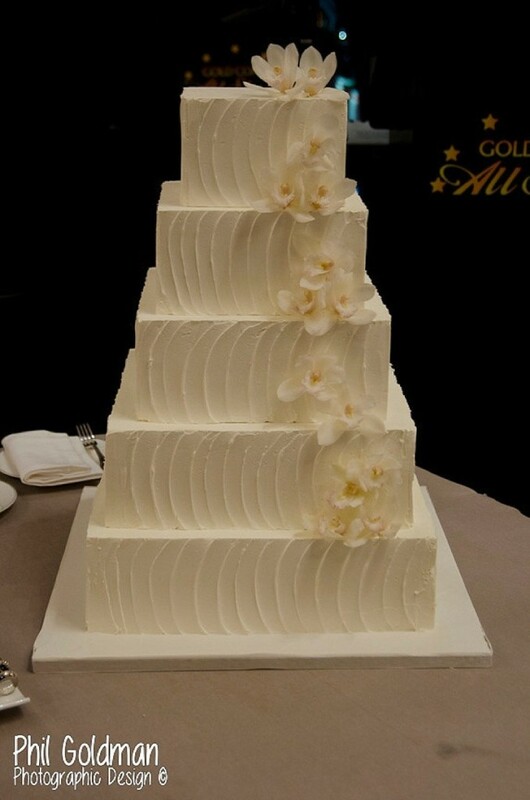 Their five tier wedding cake was relatively simple, but also had some beautiful details that made it stand out. Thanks to Linda Alpert of Affairs with Linda for planning such a beautiful wedding, as well as to Phil Goldman Photographic Design for sharing photos from their special day. The couple decided to hire both photographers and a videographer to capture their wedding which is a lovely way to ensure you have captured enough of your day. 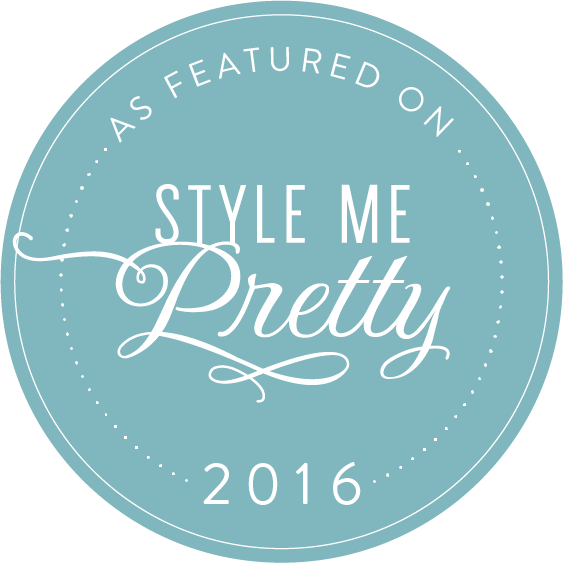 If you would like a videographer on your big day then take a look at The Perfect Wedding Video’s website. 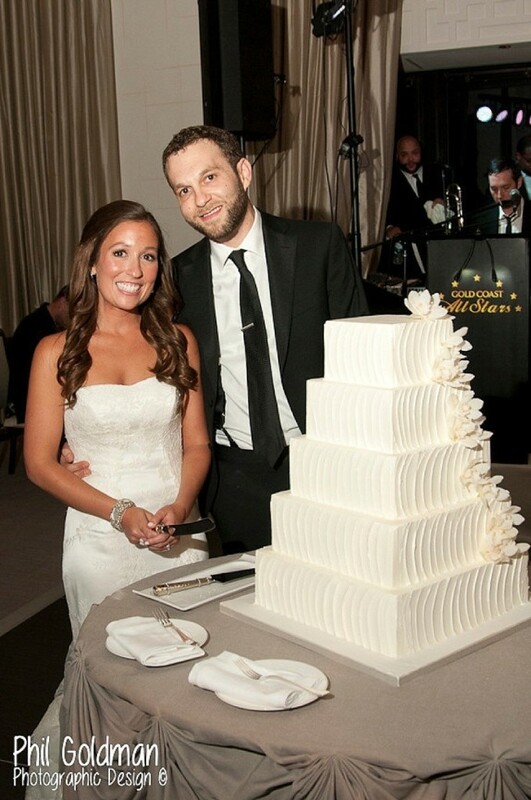 For now though, take a peek at photos of Sarah, Jared and their wedding cake below! 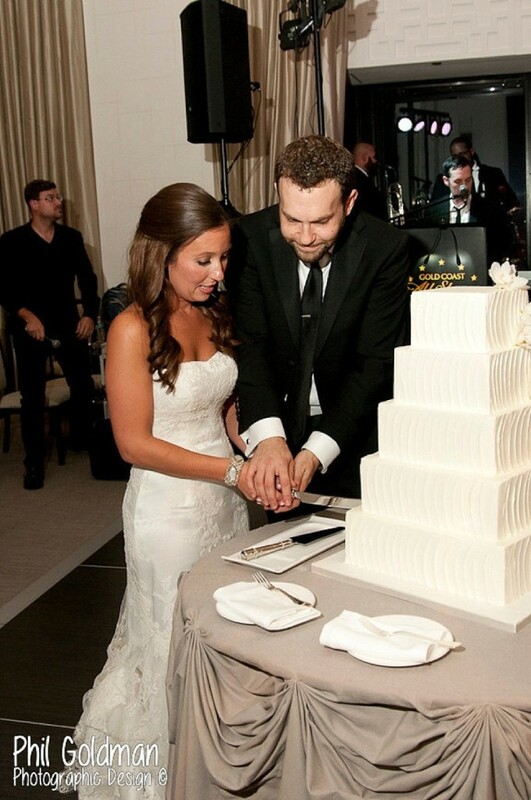 Sarah and Jared’s five tier square wedding cake was covered in buttercream that had a vertical scallop texture. It created an interesting look that still maintained a relatively simple design. 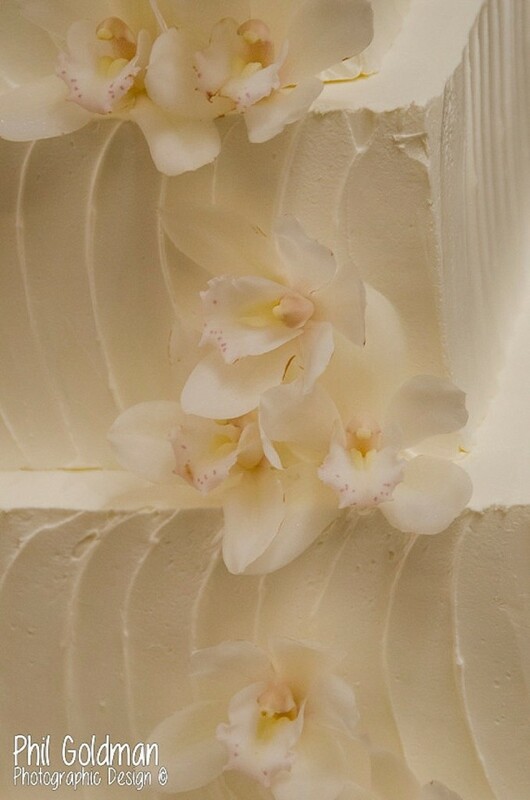 Kehoe Designs provided the fresh orchids that accented the cake. 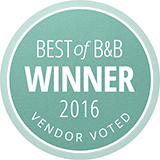 Other vendors involved in Sarah and Jared’s wedding day were Gold Coast Events (live musicians) and David Swirn Productions (videographer). 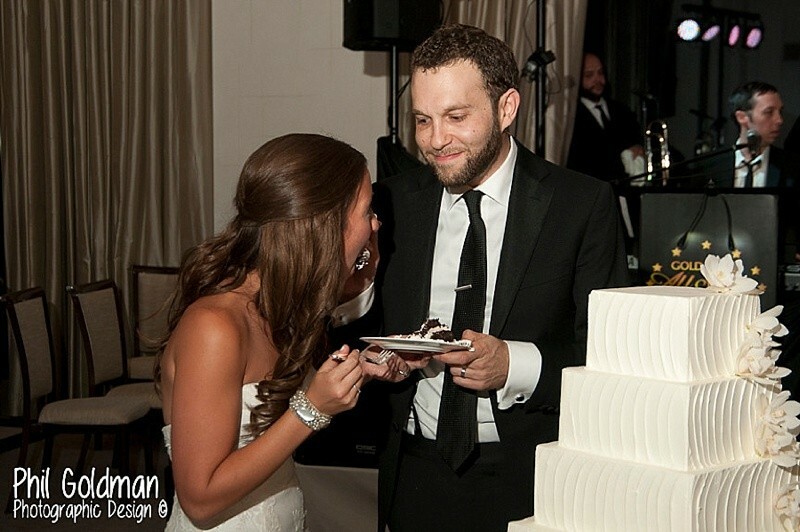 Call (312-344-1046) or email us today to set up your initial consultation and wedding cake tasting! We’d love to make your wedding cake dreams a reality.